Suggested Use: 1 tablet daily. 1/2 tablet may be sufficient for some people. Do not exceed 1 tablet per day. 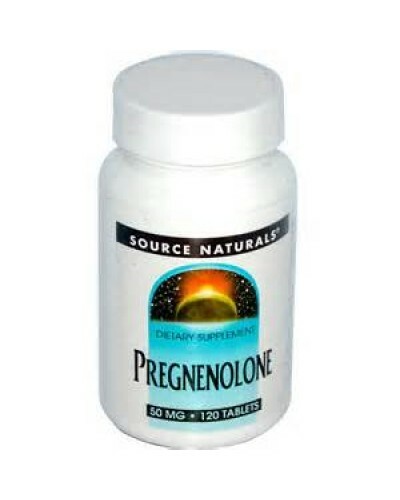 Do not take for more than 30 days without the advice of your physician, and have your blood hormone (estrogen, testosterone, DHEA) levels regularly assessed by your physician. 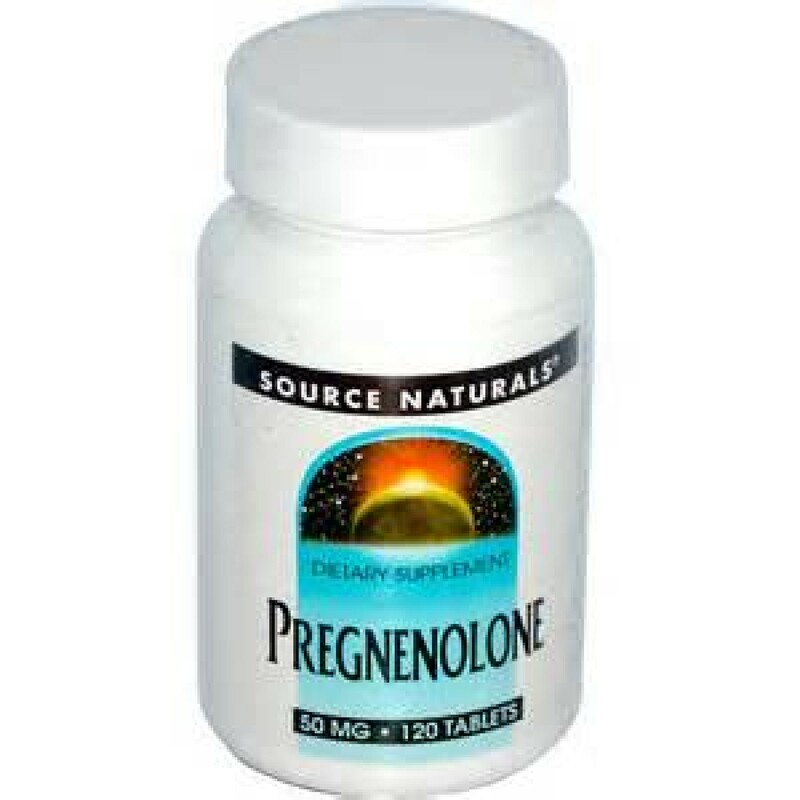 Using pregnenolone may elevate your DHEA levels, and DHEA can increase estrogen and testosterone levels. * Read entire label before using. Other Ingredients: sorbitol, mannitol, modified cellulose gum, silica, stearic acid, and magnesium stearate. Serving Size: 1 Tablet Amount %DV Vitamin C (as ascorbyl palmitate) 21 mg 35% Pregnenolone 50 mg Suggested Use: 1 tablet daily. 1/2 tablet may be sufficient for some people. Do not exceed 1 tablet per day. Do not take for more than 30 days without the advice of your physician, and have your blood hormone (estrogen, testosterone, DHEA) levels regularly assessed by your physician. 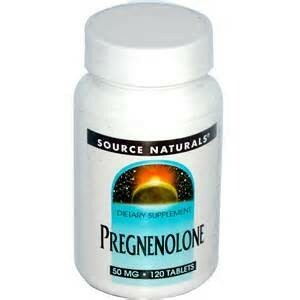 Using pregnenolone may elevate your DHEA levels, and DHEA can increase estrogen and testosterone levels. * Read entire label before using. Other Ingredients: sorbitol, mannitol, modified cellulose gum, silica, stearic acid, and magnesium stearate.